Learn about some of the innovative new products and special deals you can find only at Alternative Air. Our signature offer - we designed our Service Club Membership to guarantee our customers year-round comfort and peace of mind at the lowest possible price. For the low cost of $129, you’ll receive the recommended schedule of maintenance and filter replacements, along with other perks and discounts. Click below to learn more and join. Imagine never needing to buy laundry detergent again. This is just one of the many benefits of an ActivePure laundry pro. 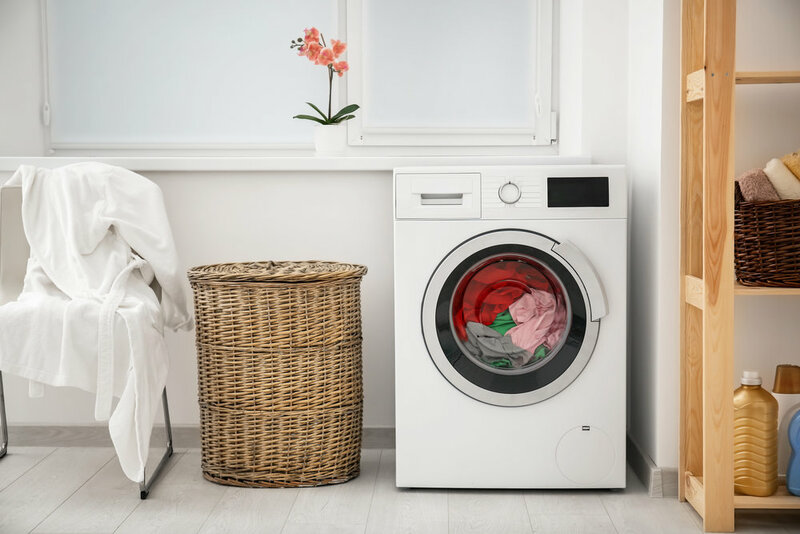 A laundry pro can cut down on water usage, improve energy efficiency, and, most importantly, provide a superior clean to old-fashioned detergent. Learn more and get a free estimate below. An ActivePure air scrubber purifies the air in your entire home, removing airborne germs and allergens. 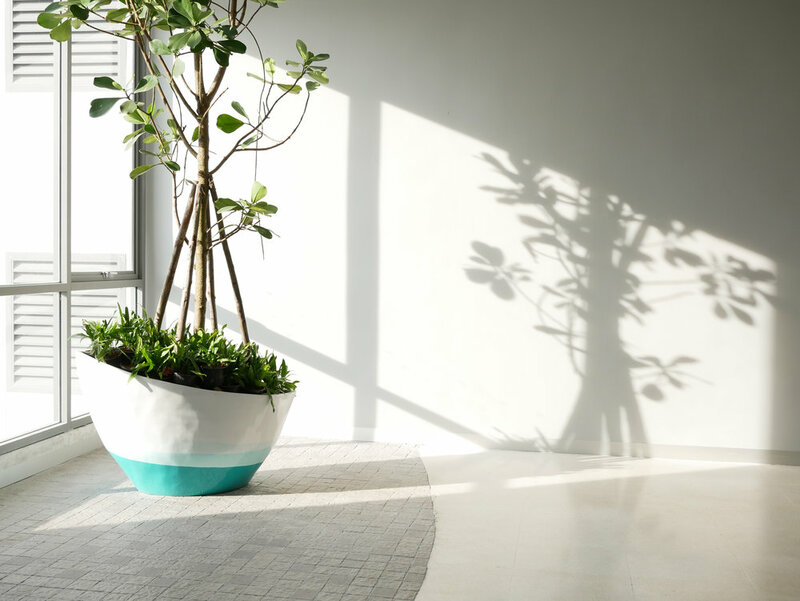 This technology can eliminate unpleasant odors, reduce symptoms from pet and seasonal allergies, and even prevent illness. Learn more and get a free estimate below. Time to replace your AC? Consider upgrading to a hybrid heat pump and you can receive a $450 rebate. Click below for more details. Click below to learn more about the preferred brands that we install at Alternative Air.